"Thank you F. D. Lee for the lack of sleep!" An INTERNATIONAL no. 1 Best Seller! CLICK HERE TO LEARN HOW TO GET YOUR FREE BOOK! 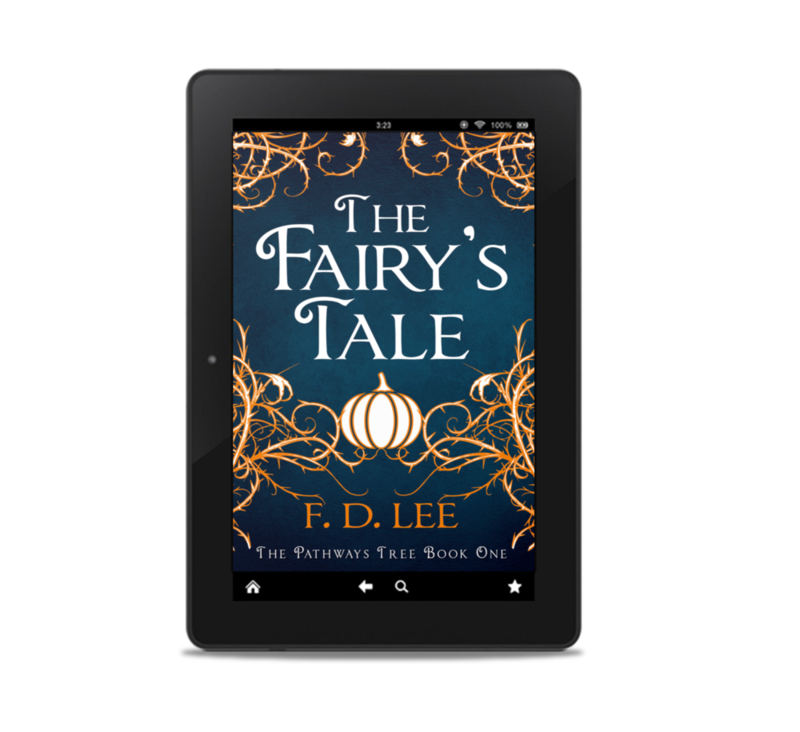 Enter your email address below to join my Readers' Group newsletter and receive bonus unpublished content, news and updates, as well as your free copy of The Fairy's Tale! You can unsubscribe from this Group at any time and still keep your copy of The Fairy's Tale, as well as any bonus content or other information sent to you. Please now check your email for a confirmation email. Click the link in the email to confirm your subscription. You’ll then be automatically taken to a download page to get your free ebook! Get a free, unabridged copy of The Fairy's Tale and more! Love Terry Pratchett and Neil Gaiman? Discover F. D. Lee! Bea, a wannabe fairy godmother, has been given one week to create a happy ending, whether her heroine wants it or not. After all, what kind of fairy godmother really cares about ‘happy ever after’? Dive into the sinister world behind classic fairy tales in the fantasy novel British readers are raving about! Featured as an Underground Book! As featured in the Independent!